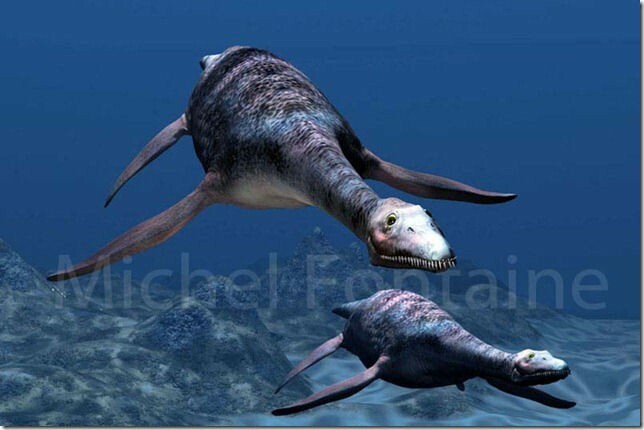 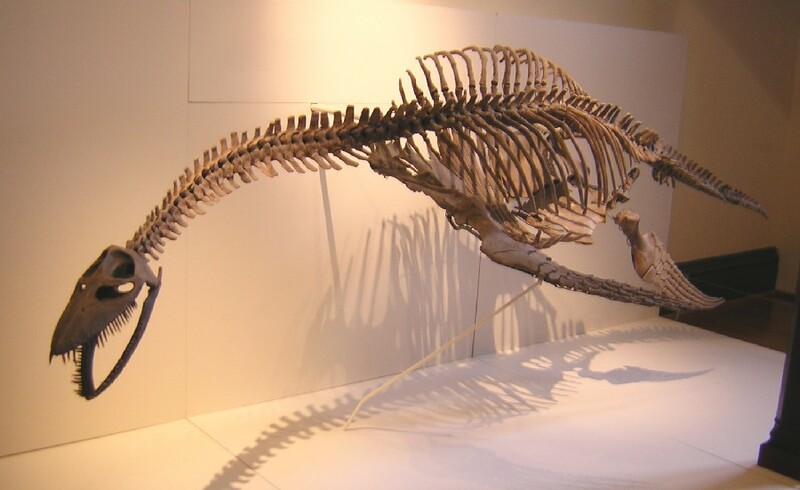 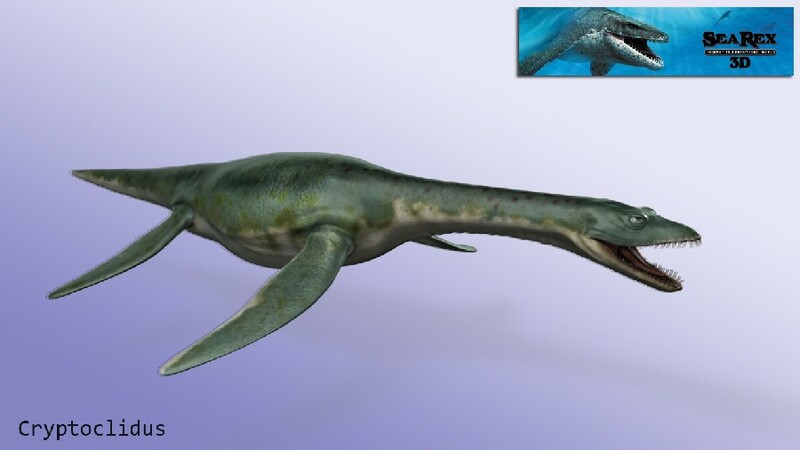 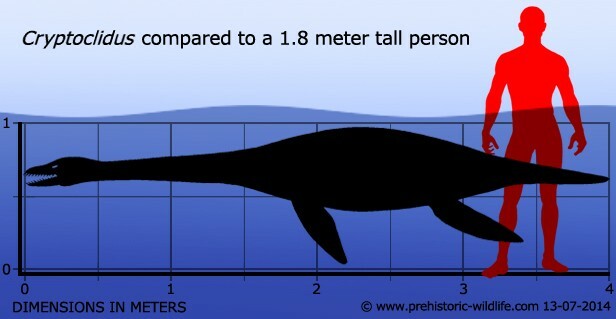 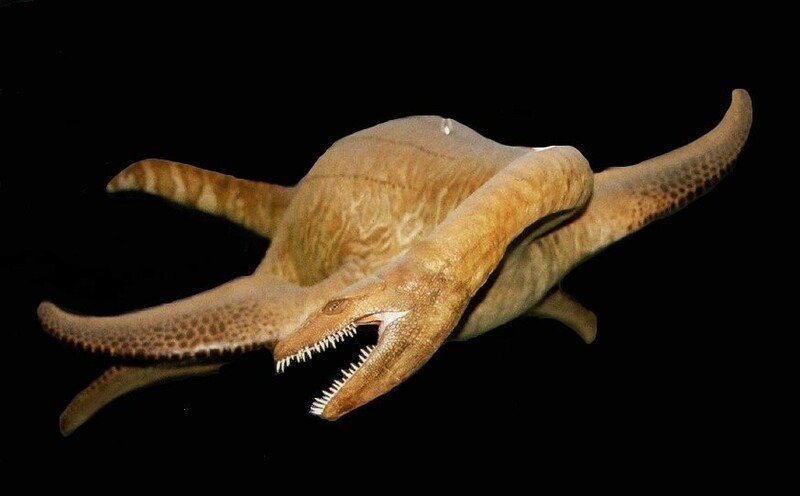 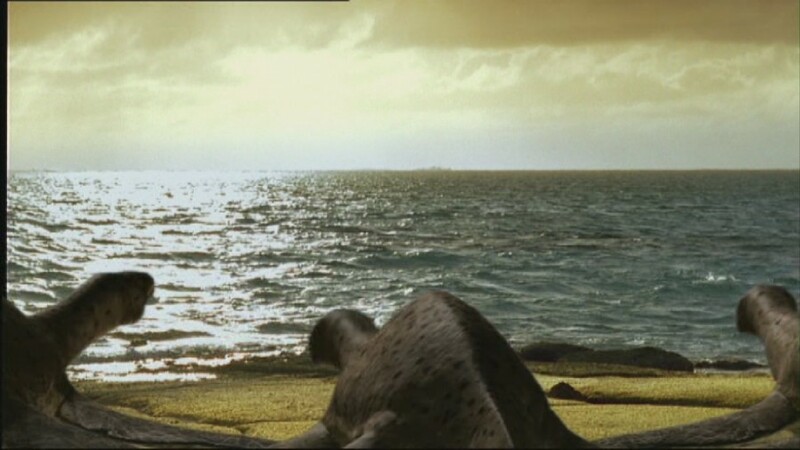 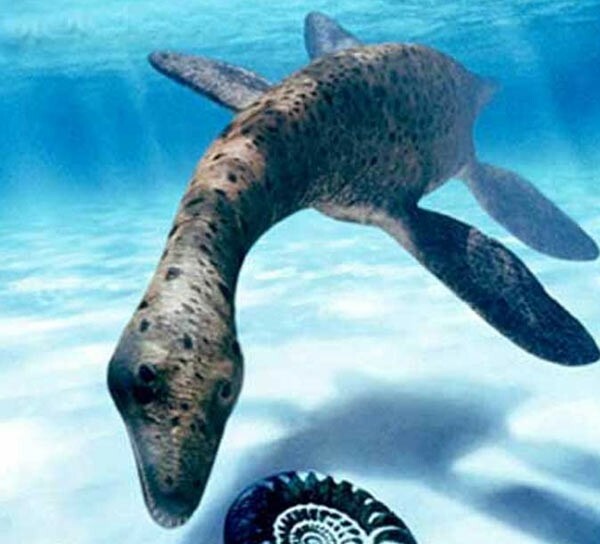 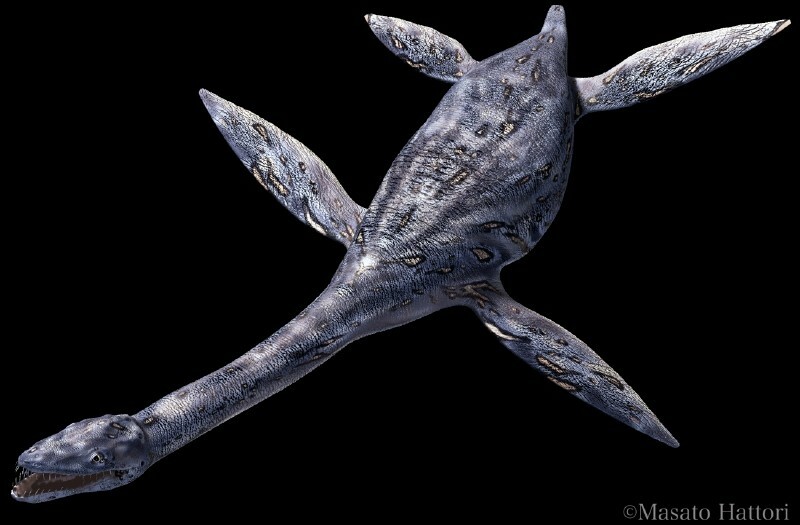 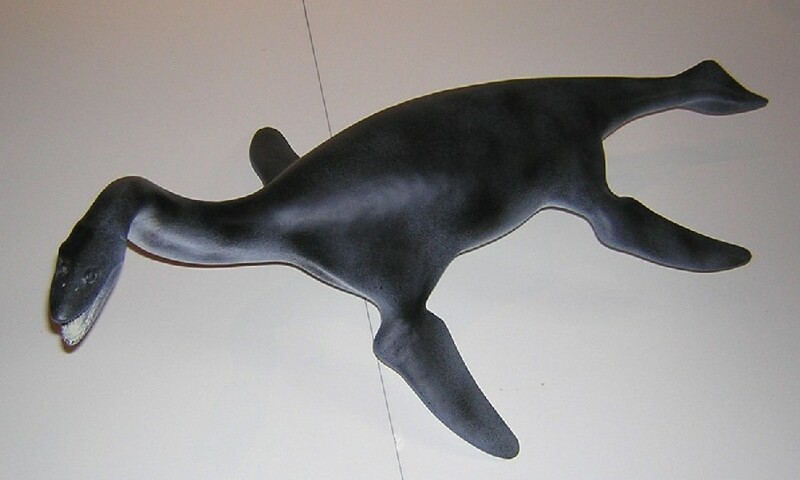 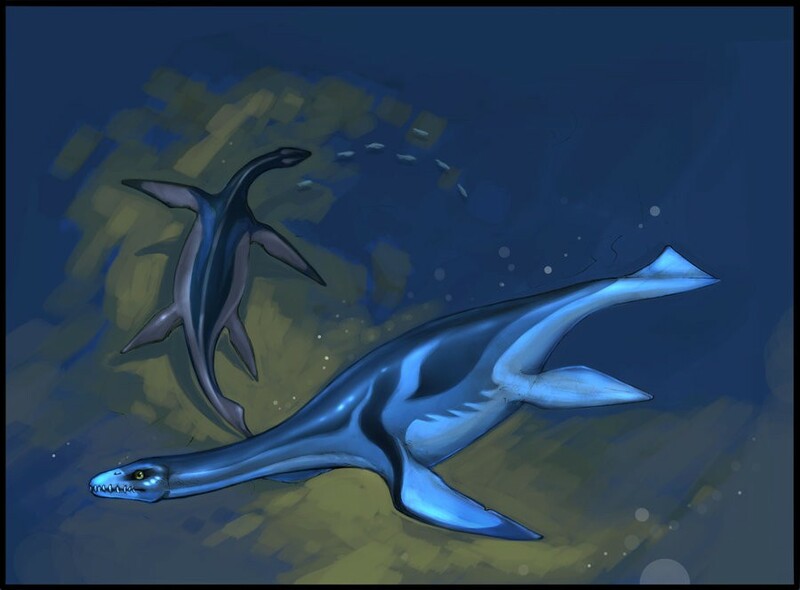 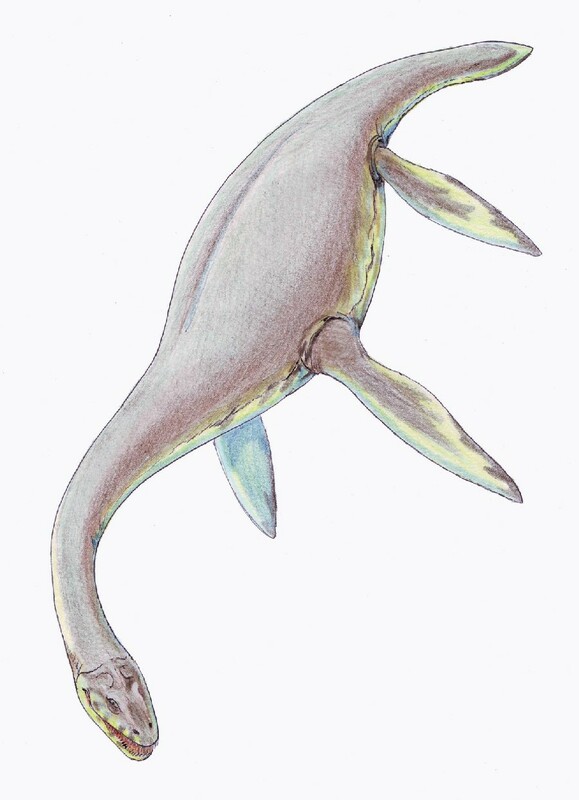 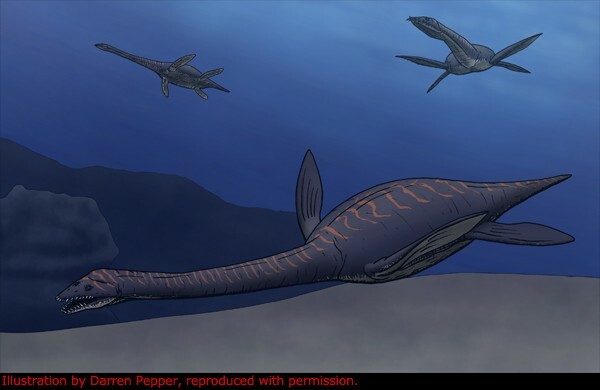 Cryptoclidus was a plesiosaur, a type of marine reptile. 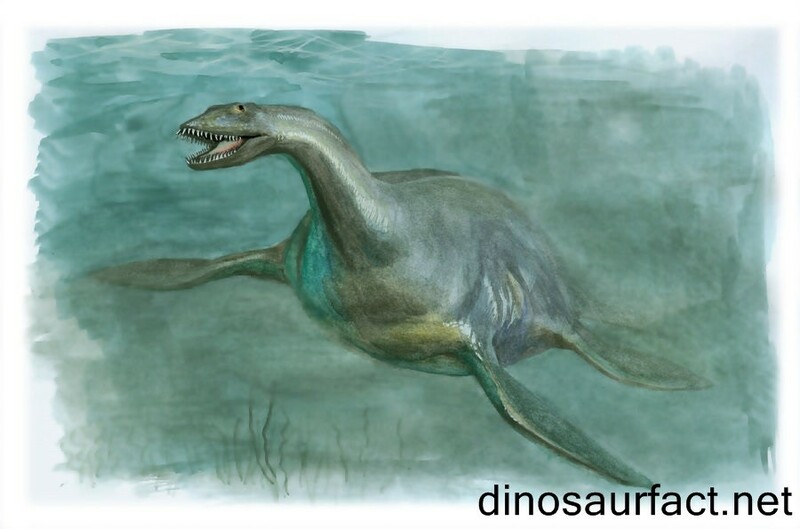 It was not a dinosaur, though it coexisted with many dinosaurs. 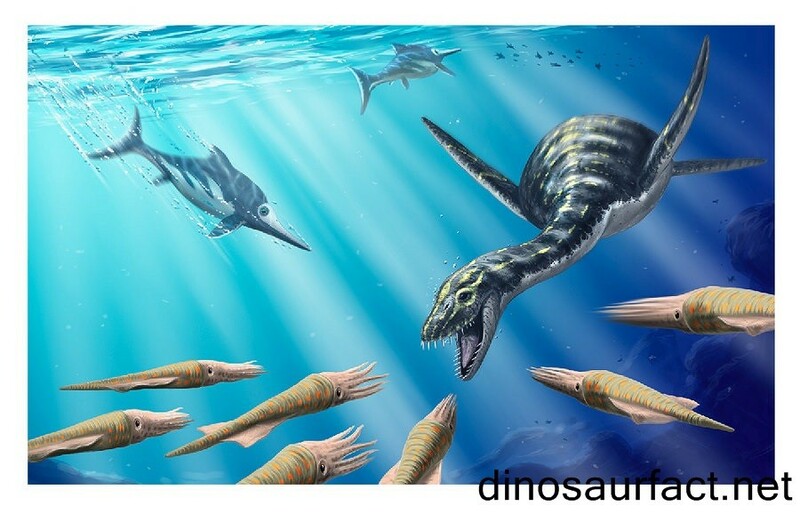 Cryptoclidus lived during the Mid Jurassic.